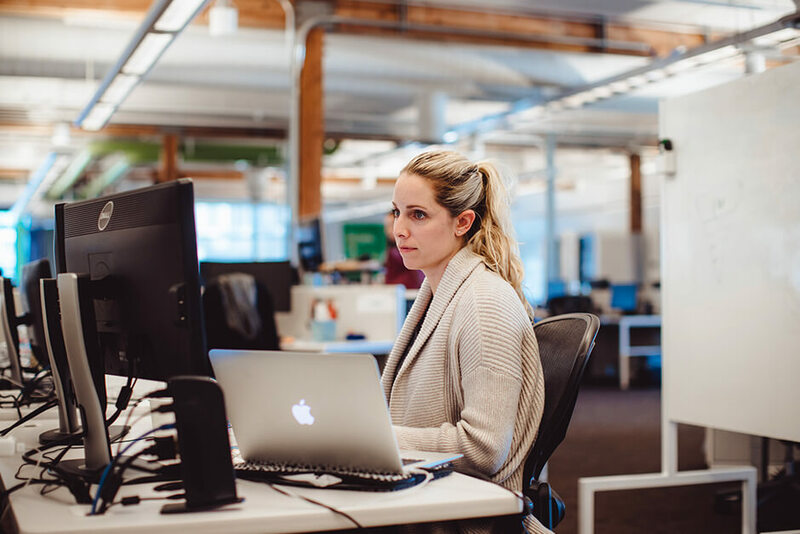 How does Upwork avoid the pitfalls commonly associated with distributed work? No longer a quirk of economics, freelancing is on the rise, and predictions say it’s here to stay. Connecting businesses and independent professionals who are embracing this new way of work, Upwork is a marketplace that enables you to find, hire, collaborate with and pay highly-skilled freelancers for knowledge-based work. Businesses post more than three million jobs, and freelancers earn more than a billion dollars annually on Upwork.com, making it the largest freelancing site in the world. 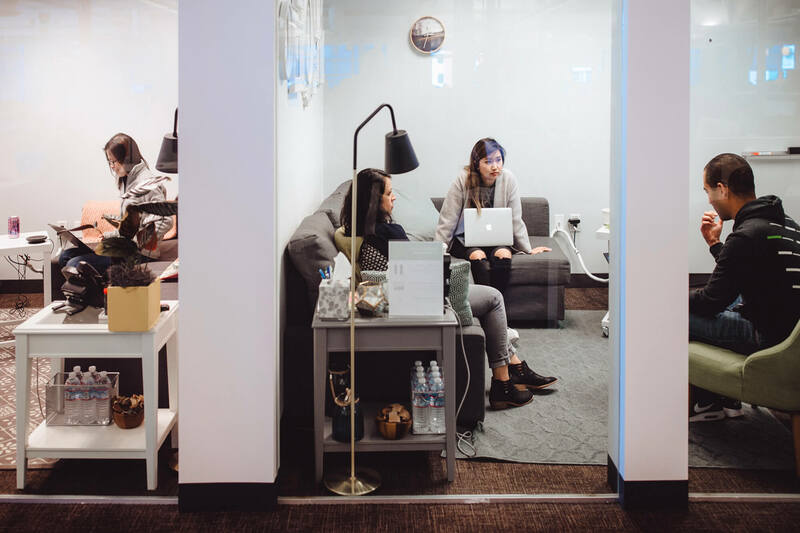 Founded by two friends who wanted to work together from separate locations – one in Greece and one in Silicon Valley – Upwork believes in work without limits, meaning people should have more freedom and flexibility as technology breaks down limitations in how we work. Its own company is built this way with a distributed team of approximately 300 full-time employees who engage hundreds of freelancers around the world for projects. 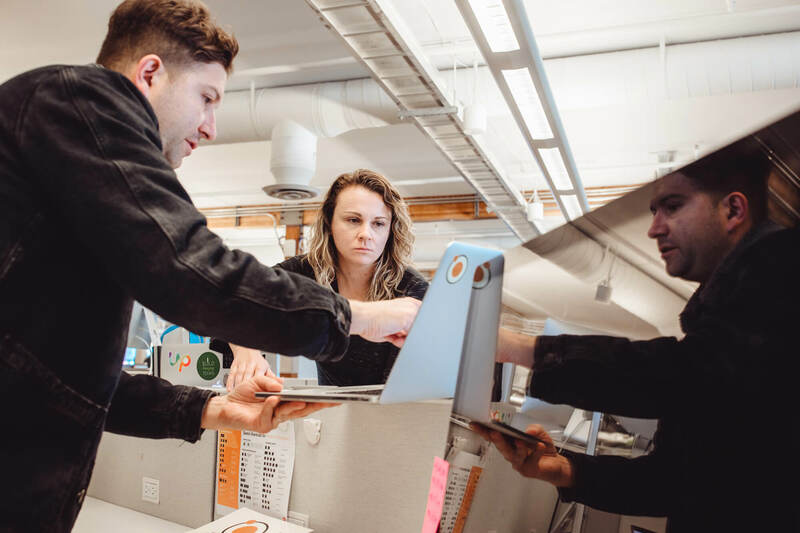 With a team this large, this ambitious, and this geographically scattered, how does Upwork avoid the pitfalls commonly associated with distributed work? Upwork employees will tell you that the company’s ability to operate with a distributed team model has a lot to do with online collaboration tools. In the early days, Upwork was stretching G Suite to its limits as one of the first companies to pilot the popular video chat program Google Hangouts. 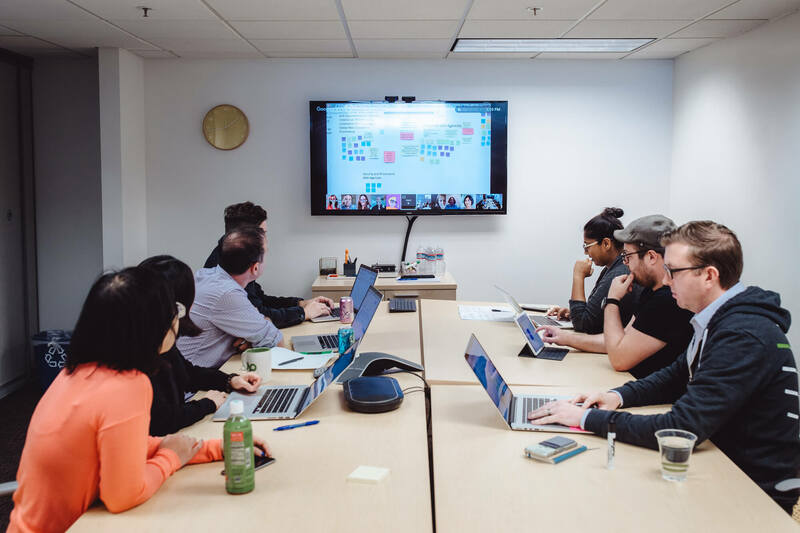 Employees dreamed up solutions to problems together via group video chat; but there were still some gaps between the system’s abilities and Upwork’s needs. Presenting itself as a cloud-enabled internet whiteboard, RealtimeBoard won quick favor among the similarly visually oriented team at Upwork. 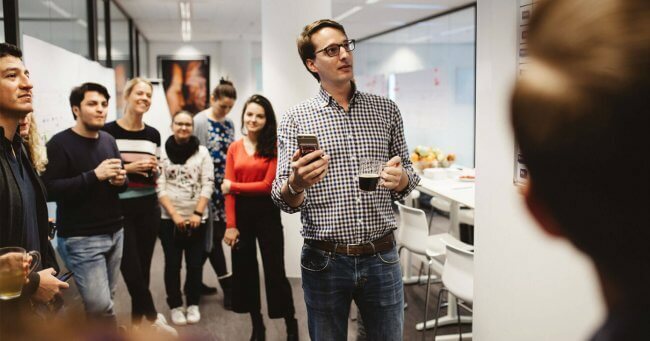 They started registering under free personal accounts to see how they might harness the platform for work purposes, and RealtimeBoard caught on so quickly that it became a formal part of Upwork’s workflow within months. Remote collaboration is a topic close to Vaz’s heart. Before partnering with Upwork, he ran his own creative agency from his home in a small town in Brazil. In doing brans to help bring a creative team together. But he says nothing worked as well as RealtimeBoard. 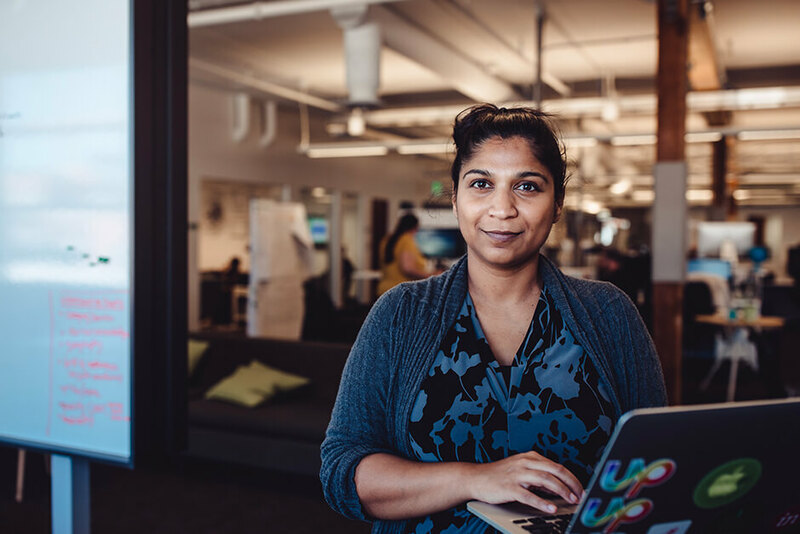 Shipra Kayan, Upwork’s director of product design research, cites a compelling example of her team using RealtimeBoard to see a project through to completion: “We wanted to create a lifecycle diagram for jobs posted on Upwork that showed the various stages of a job — “posted,” “canceled,” “interviewing,” “given up,” and so on. The data scientists were using their own metrics, though while the designers were concerned with other data; and engineers were using their own specialized diagrams, too.” Only when the work was consolidated in one place did things really start to click. 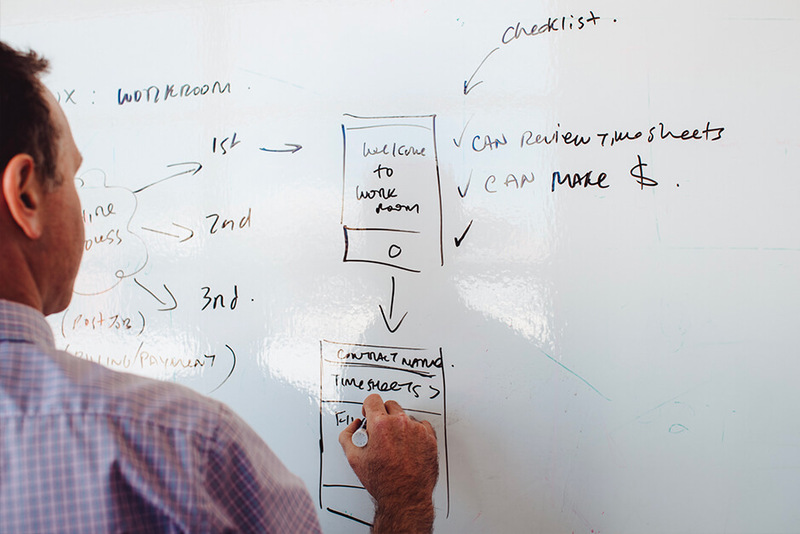 RealtimeBoard kept everyone on the same path to a higher-quality finished product. 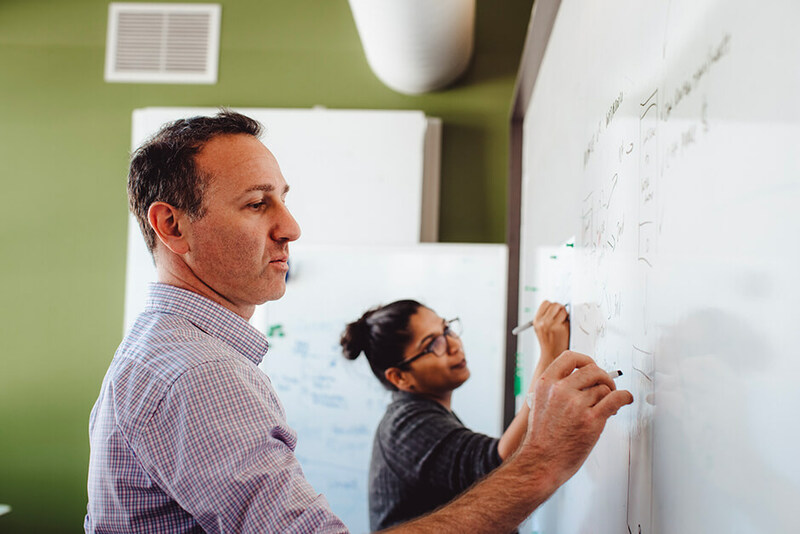 “We sometimes have a dozen people editing a board at the same time — the software is very powerful, but it’s also simple and straightforward to use,” says Sean Kane, Upwork’s Vice President of Engineering. RealtimeBoard saves him a lot of time in the hustle to see ideas go from concept to reality — his favorite features are the ability to grab Google images right off a deck and the ability to add sticky notes easily. “I have a strong belief that when the whole team understands the same core problem, you move forward more cohesively,” Kane says. Be it a journey map or a lifecycle diagram, board edits are instantaneous and universal. Each user sees the same thing at the same time — when being in the same room is impossible, this is the next best thing. Design calls for imagining things that might not exist yet, and representing those things visually is the quickest way to establish what they are and how they work. 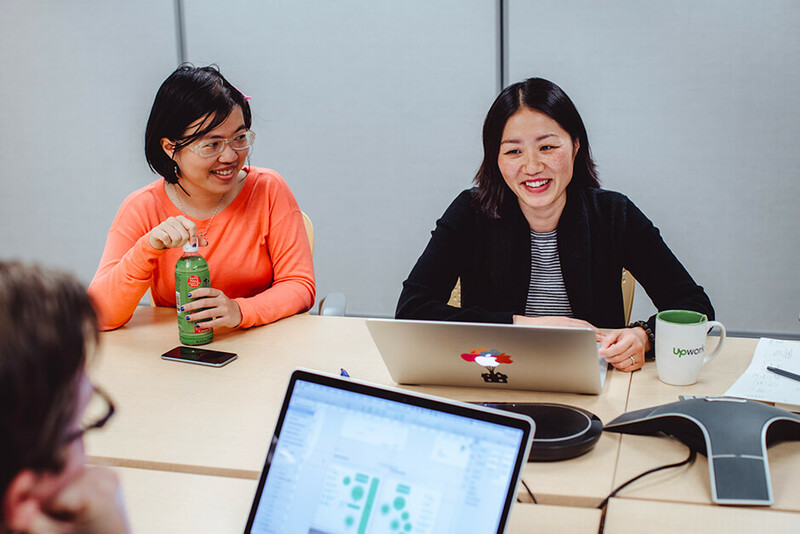 With a lively distributed team, Upwork’s implementation of RealtimeBoard makes a meaningful difference in how it operates. It used to be standard practice at Upwork to literally point a webcam at a whiteboard while someone wrote and drew on it. Now the whiteboard lives online where it can be easily viewed and edited by everyone. Suddenly there’s a lot more engagement during brainstorming sessions. Developers who were previously not involved may find they can make meaningful contributions, and the entire team gets the benefit of additional context. 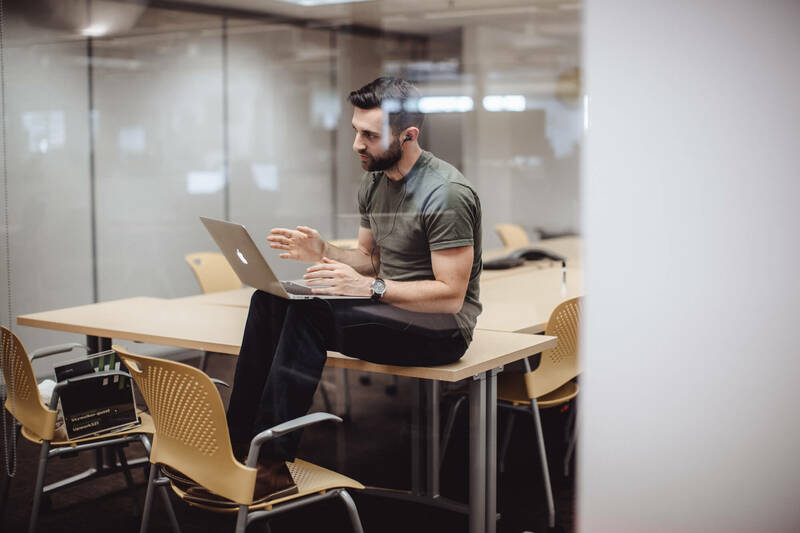 With multiple offices worldwide, team members working from other locations and job flexibility a key driver behind the way people want to work today, supporting remote team members is becoming the rule, not the exception. RealtimeBoard helps maximize remote workers’ satisfaction and overall contribution. In simplest terms, it provides the potential for 100 percent of the team to participate and do so in a meaningful way. 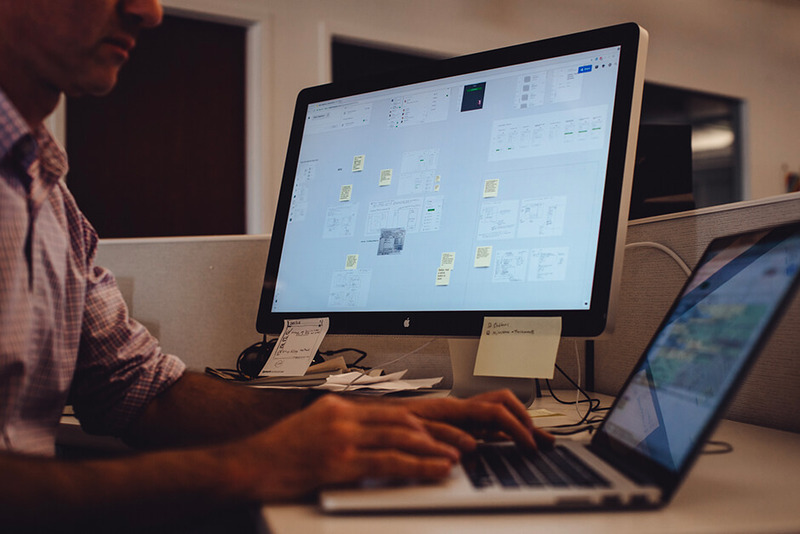 RealtimeBoard is used by Upwork employees across departments, creative and technical alike. Operated from an intuitive user interface, it takes no special knowledge and only a little practice to start getting things done with RealtimeBoard.